How to politely let your wedding guests know that you don't want daggy gifts, you're not inviting their angelic kids and they'll need to bring $$ for drinks. 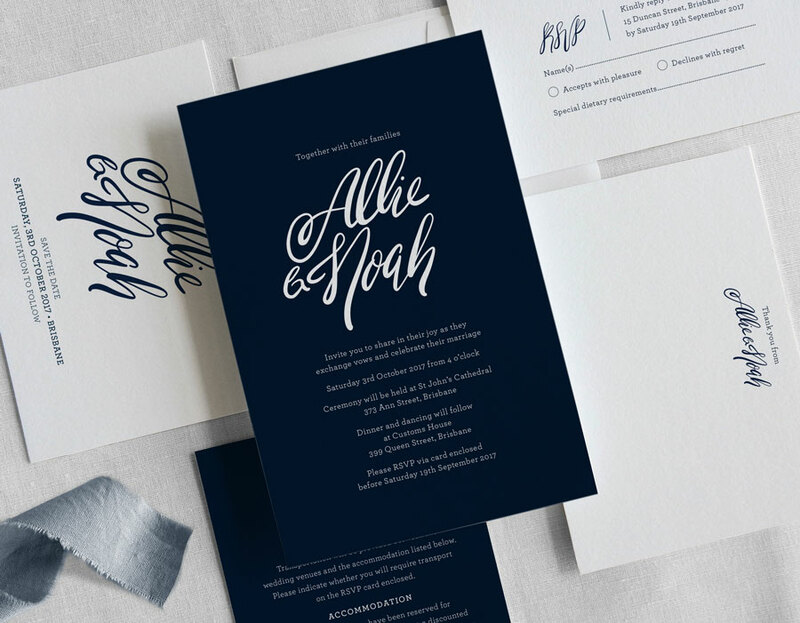 When it comes to wording your invitations there are a few things to consider. Here is a step by step guide and some handy examples to get you started! 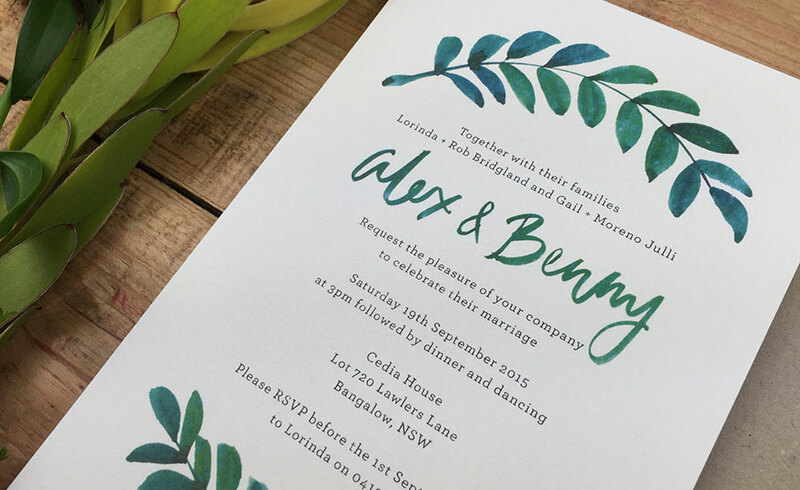 It's time to choose some beautiful wedding stationery to help you spread the good news and set the tone for your wedding day. If you've never done this before it could be a little daunting and knowing where to start might feel overwhelming. We’ve broken it down so you can be confident you’ve considered everything you need to know to get started.